So personal training doesn't fit in your budget or schedule and you still aren't quite sure how to accomplish your goals? 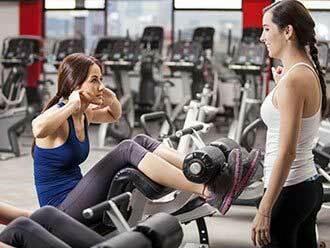 At AeroFit, our personal trainers have assisted many clients by designing a plan for you to complete. Train as you like in a judgment free environment. 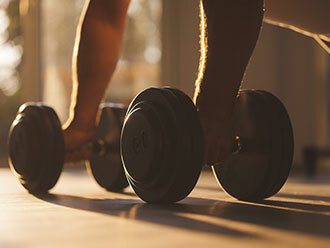 Being able to workout is integral to a healthy life, but there are some places that make this difficult because they have atmospheres that are not conducive to learning and growing. With this in mind, Aerofit Healthclub was created so that all the people of Tahlequah could find a place to improve themselves.